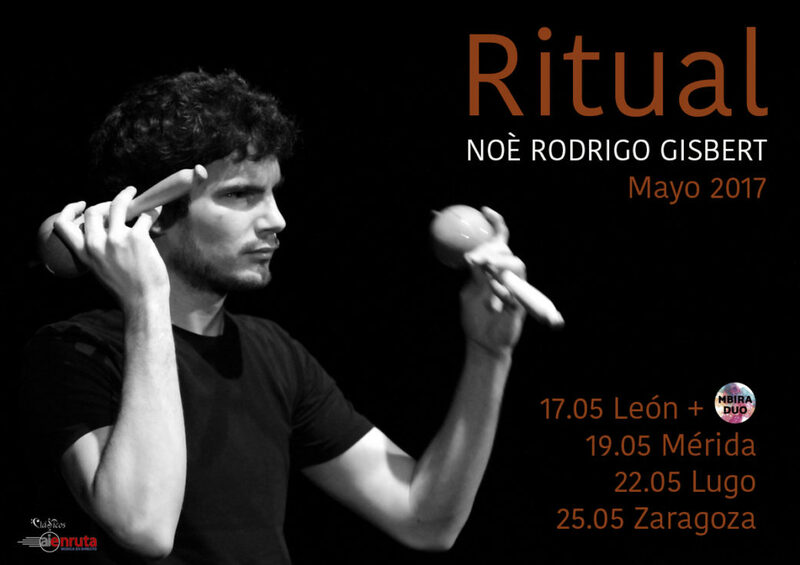 After the big success of the tour in February, Noè will be performing “Ritual” again in four more cities around Spain. The concerts are supported by AiE. “Ritual” is a very especial concert in which you will experience very close the cultures and traditions of many different places around the world. Do not miss it!